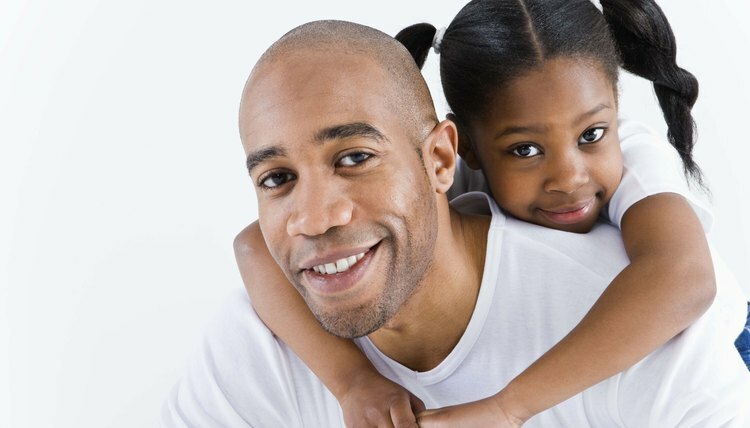 Massachusetts recognizes two types of sole custody: sole physical custody and sole legal custody. Physical custody refers to where the child lives on a day-to-day basis. Legal custody refers to making important decisions for the child including decisions relating to education, religion, or healthcare. In an arrangement whereby one parent has sole physical custody, the other parent is usually given reasonable visitation unless the court decides otherwise. It's up to the discretion of the court as to whether the child will have overnight or weekend visits with the parent who has visitation rights. When determining the custody arrangement, like all state courts, Massachusetts courts are primarily concerned with the best interests of the child. The law starts with the premise that, absent misconduct, the rights of each parent in a custody case are equal. From that standpoint, the court determines custody based on the emotional, physical, and moral health and needs of the child. A parent seeking sole custody might wish to present evidence to the court showing that she is more capable of meeting the child's emotional and physical needs than the other parent. For example, a parent might indicate that since she works from home instead of commuting to a workplace, she has more time to spend with the child, or she might present witness testimony that she always attends the child's dance practices or soccer games, whereas the other parent is never there. If a parent is seeking sole custody because the other parent is abusive, the parent seeking custody might present evidence that includes photos, hospital records, documentation of criminal charges and restraining orders, or relevant witness testimony. She might also present evidence of alcohol or drug abuse, such as documentation from a treatment program, to convince the court that an award of sole custody is in the child's best interests. Other relevant evidence might include letters from the child's doctor, teacher, or counselor. In cases where the parent seeking sole custody provides evidence of abuse or that a pattern of abuse exists, the court will presume that it is against the child's best interests to award the abusive parent physical or legal custody. The judge might also order supervised visitation. In rare cases, the court might determine that the child should not have any contact with the abusive parent -- and will not award any visitation.